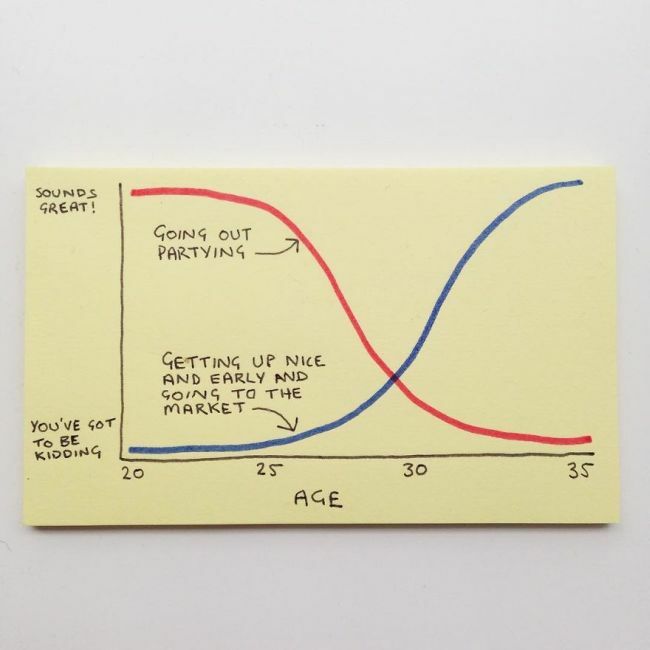 It's not easy being an adult and writer Chaz Hutton knows this. 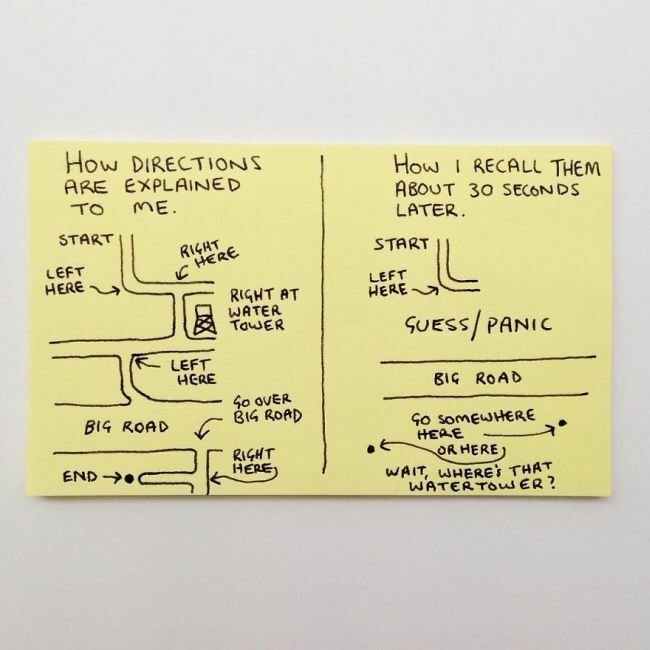 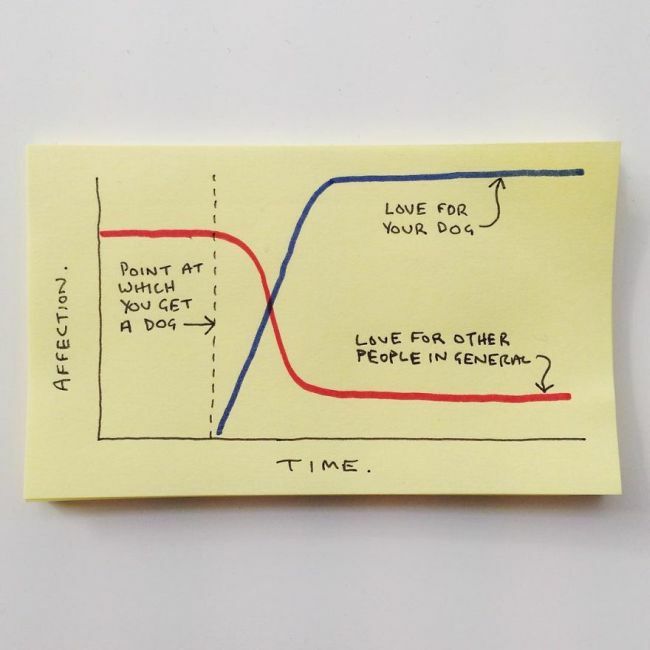 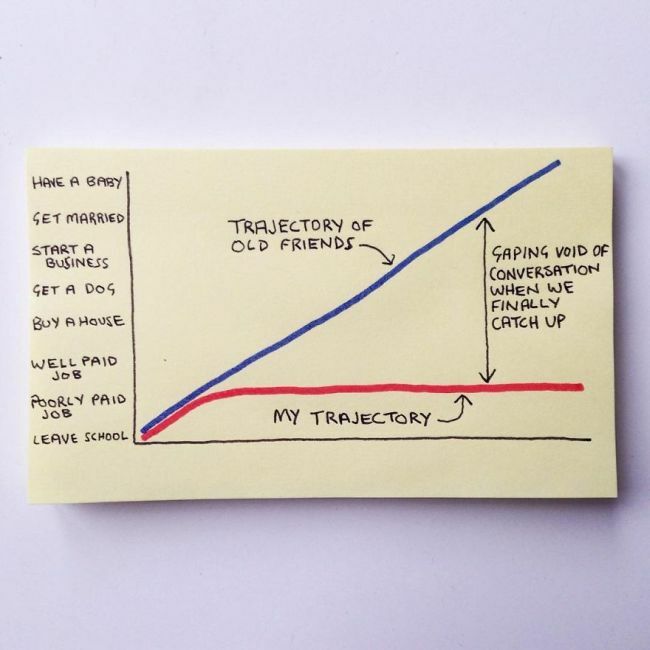 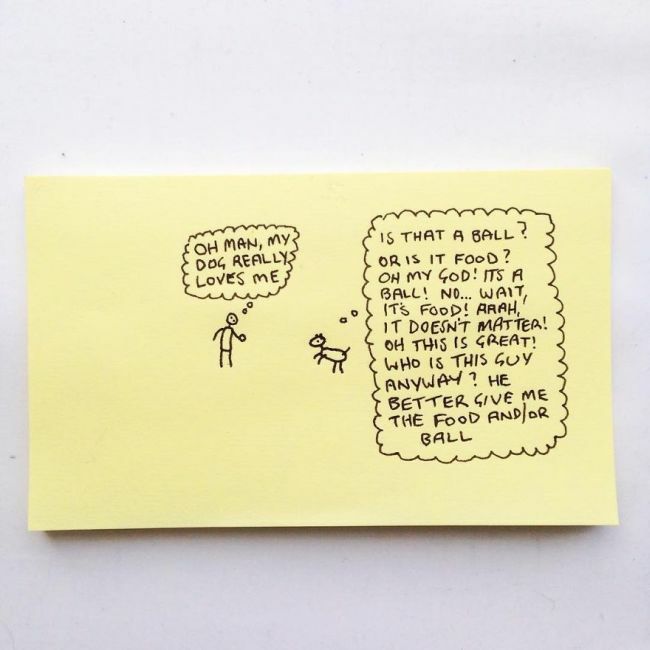 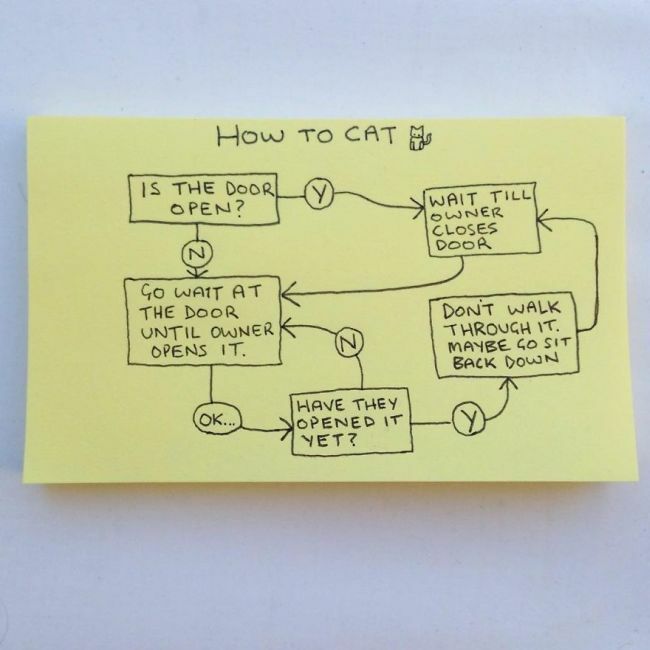 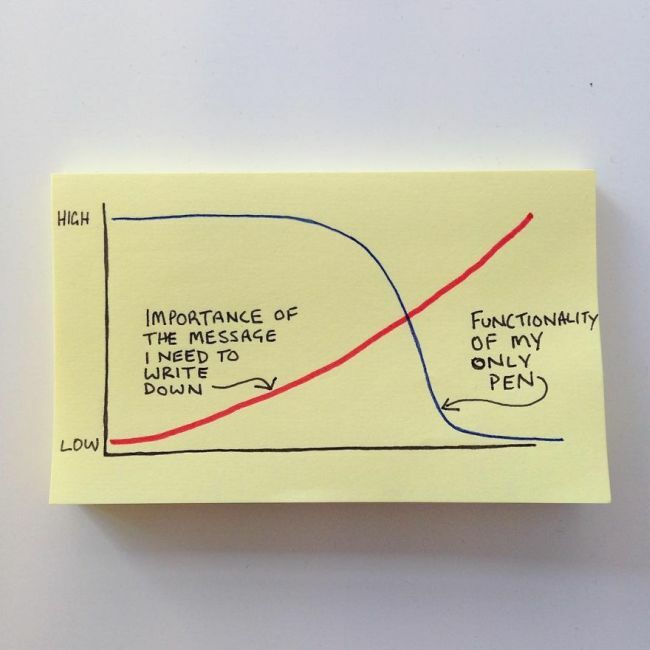 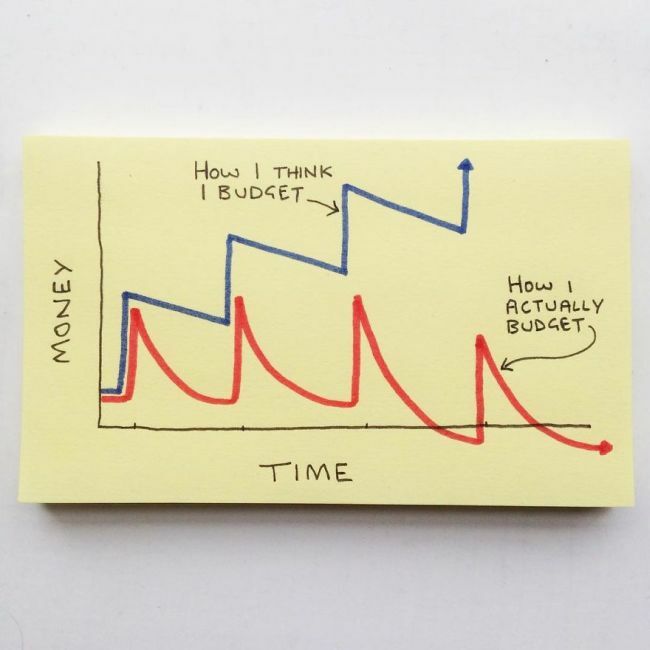 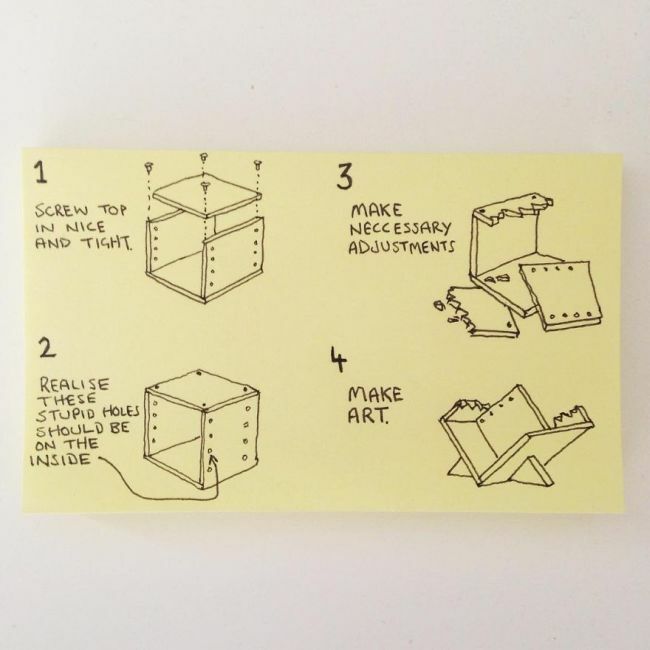 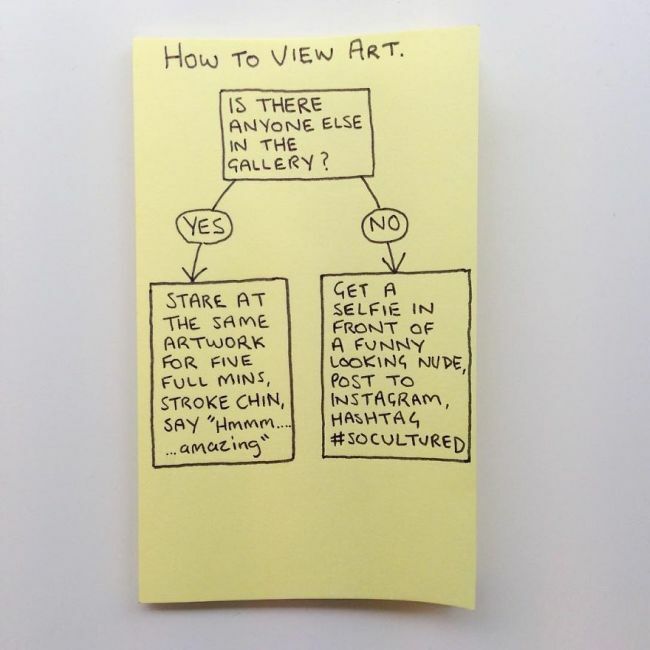 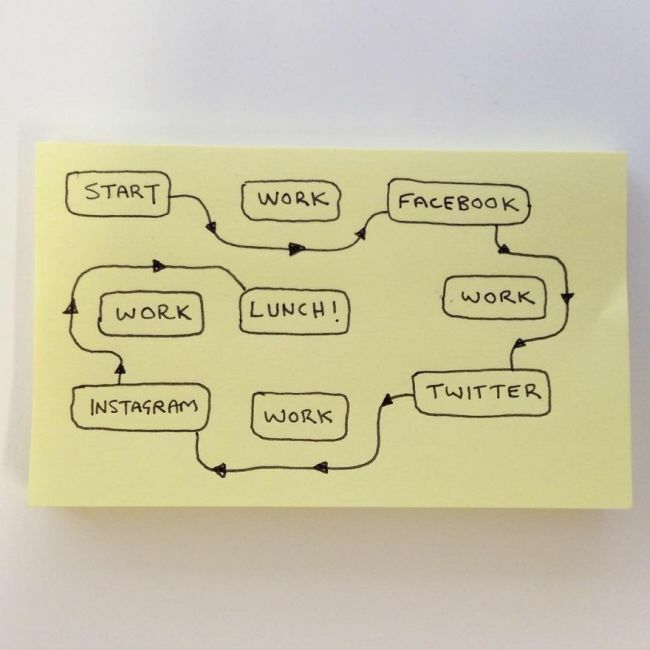 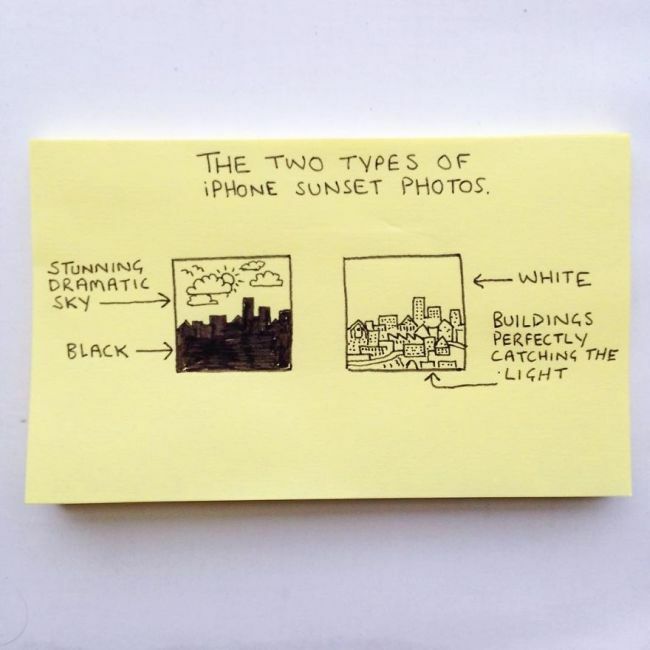 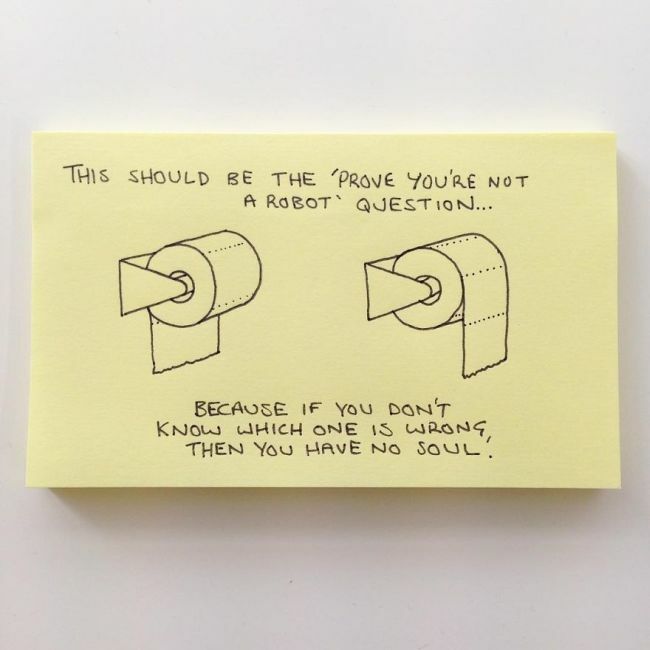 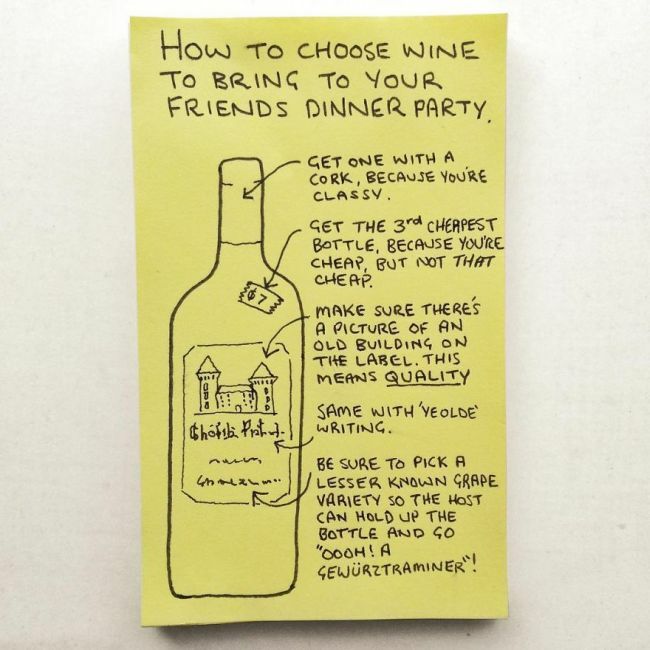 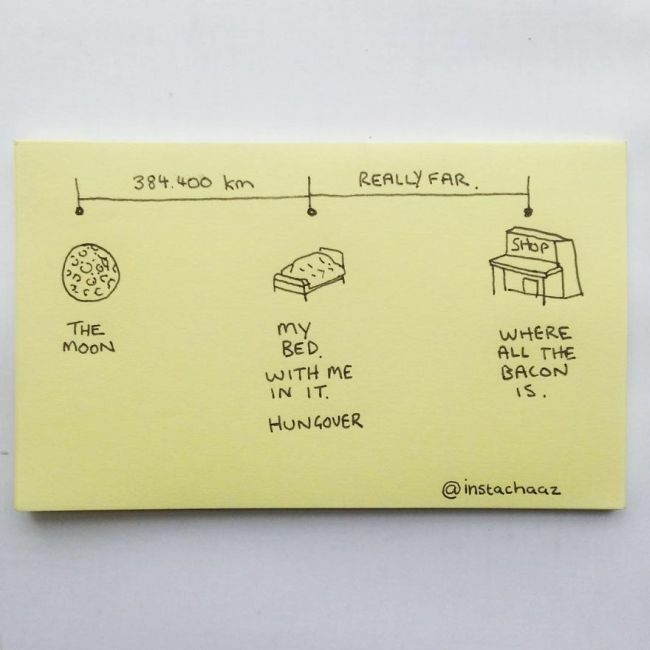 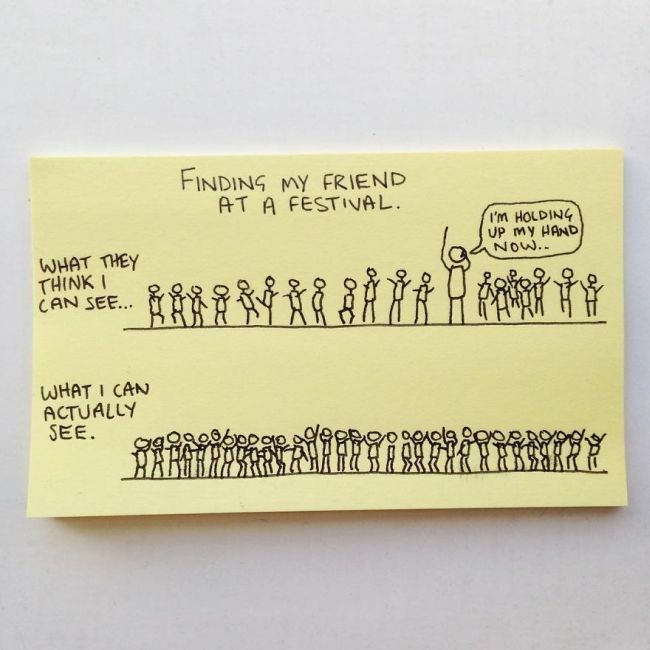 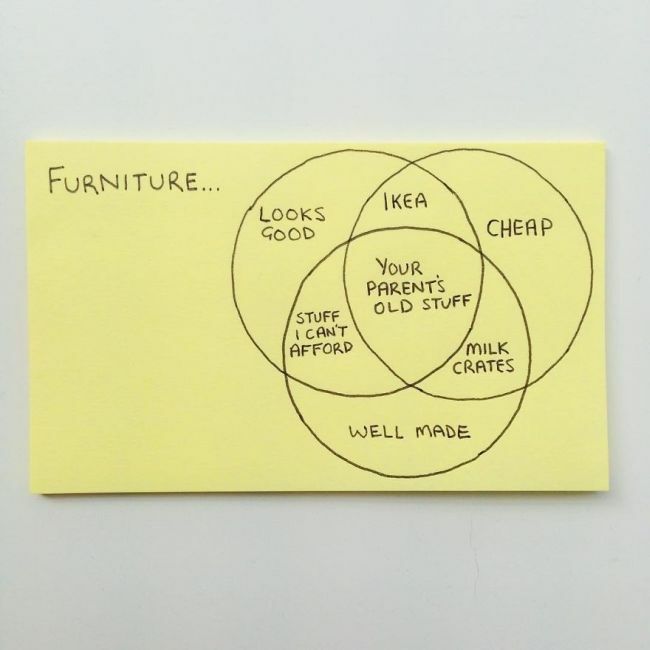 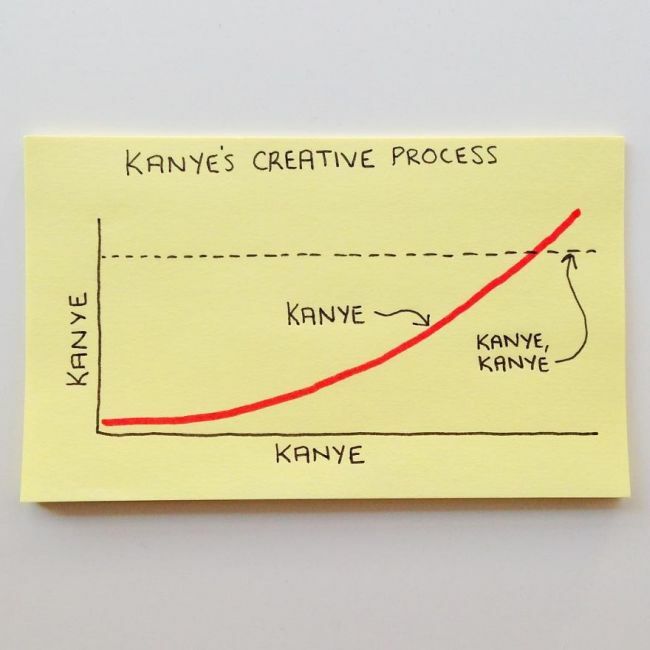 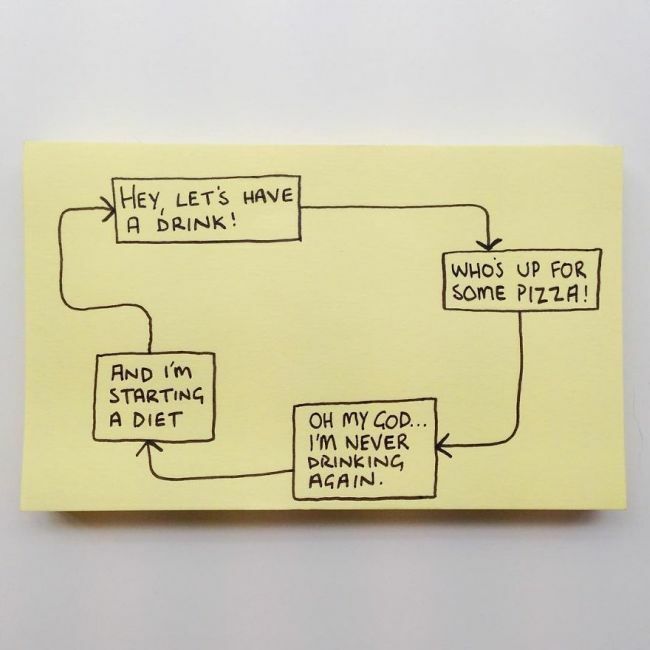 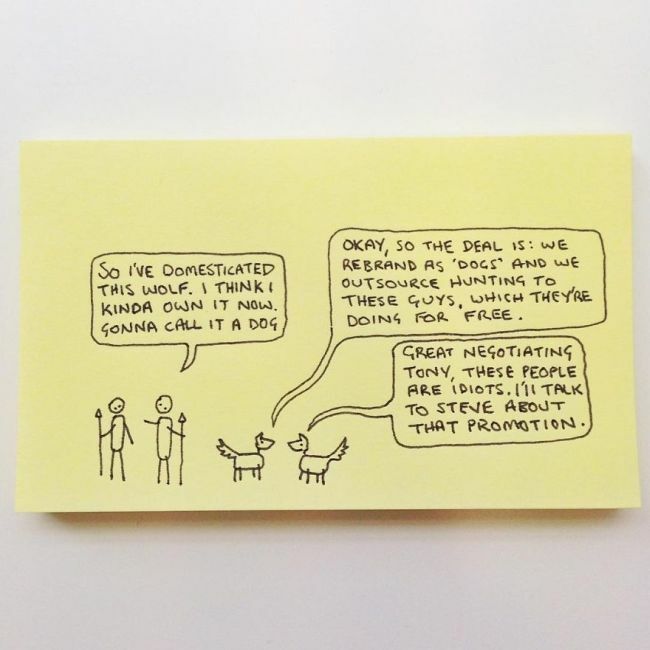 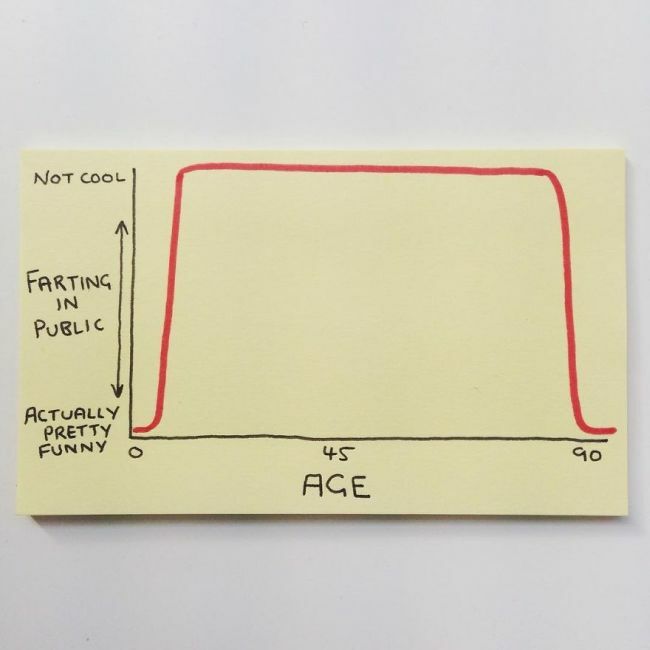 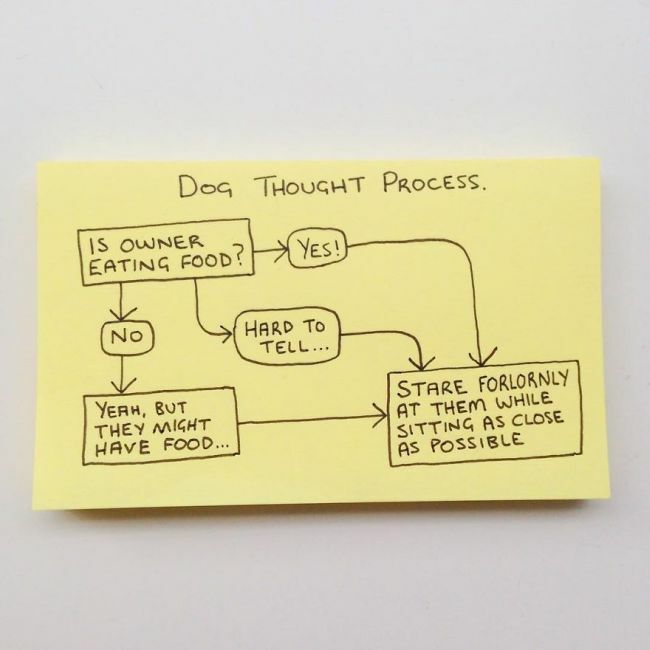 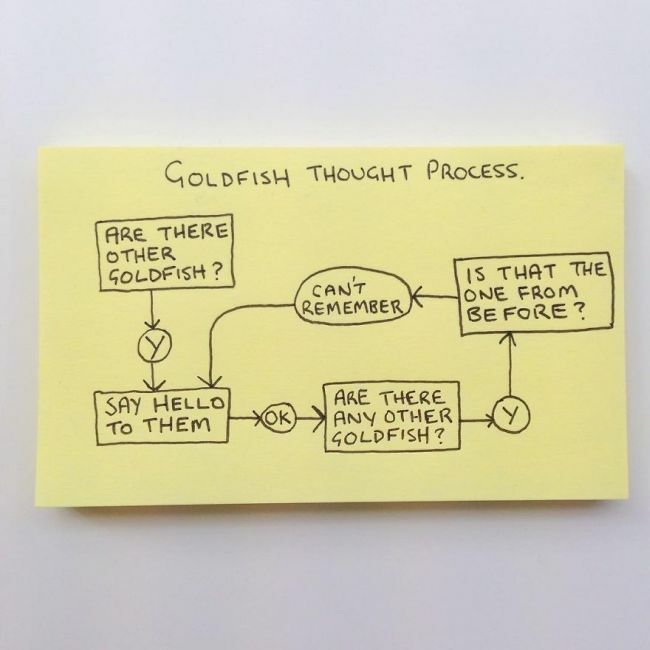 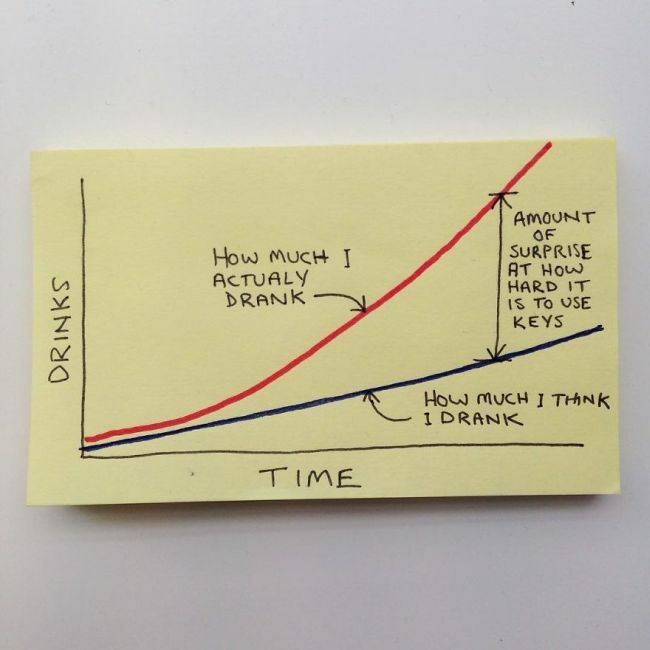 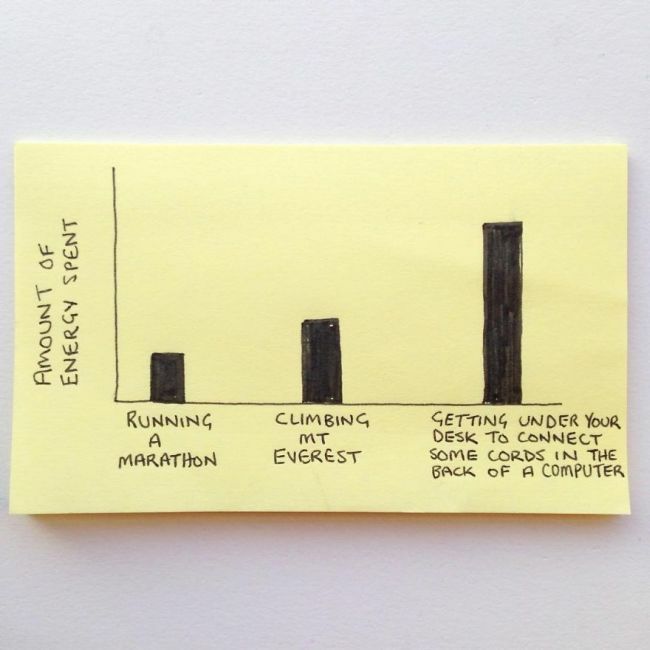 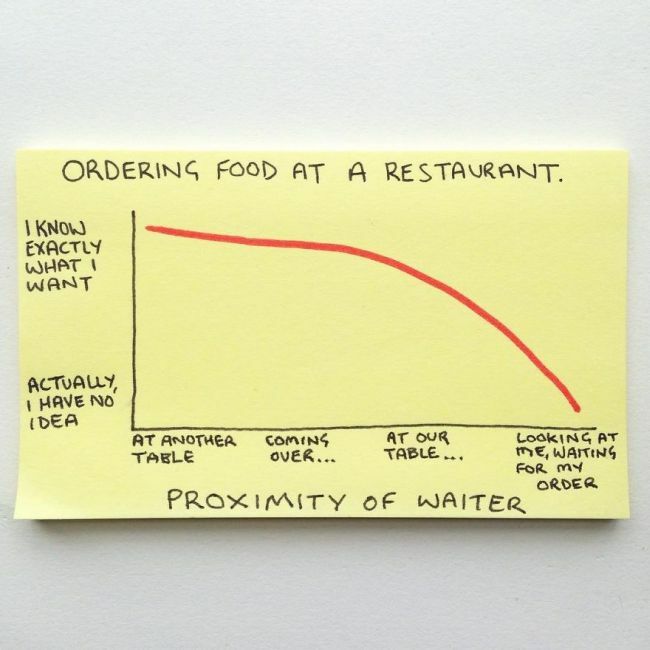 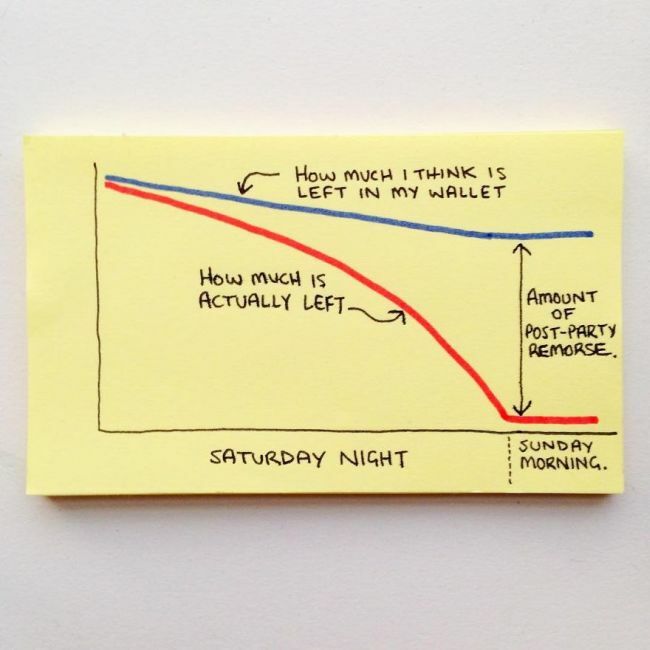 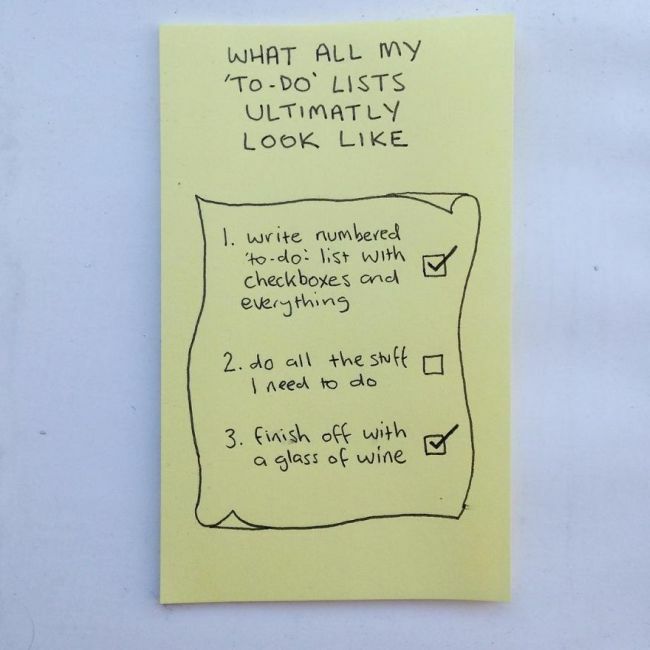 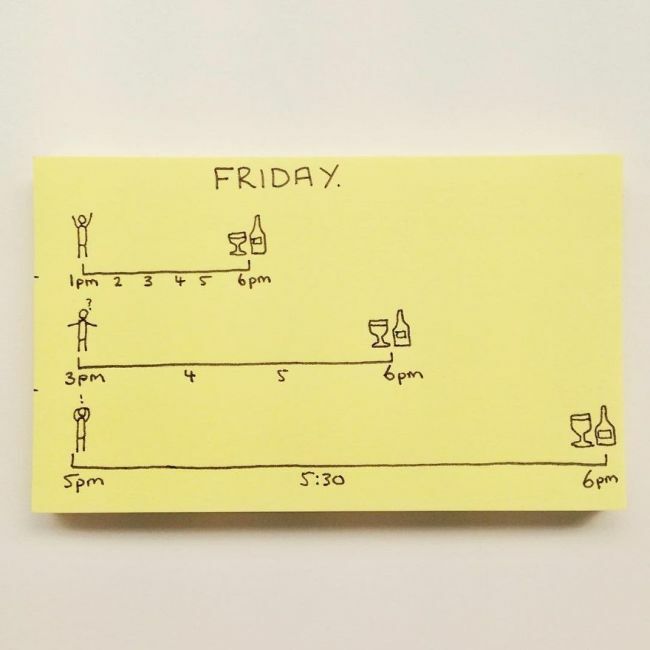 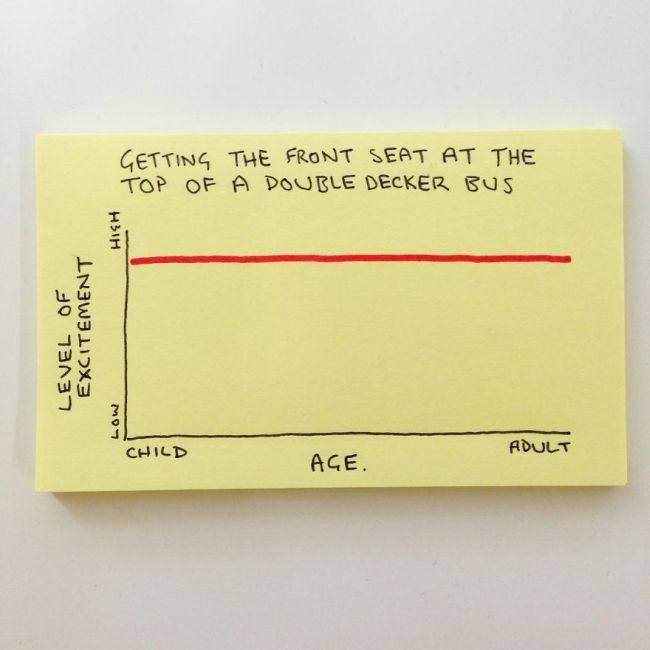 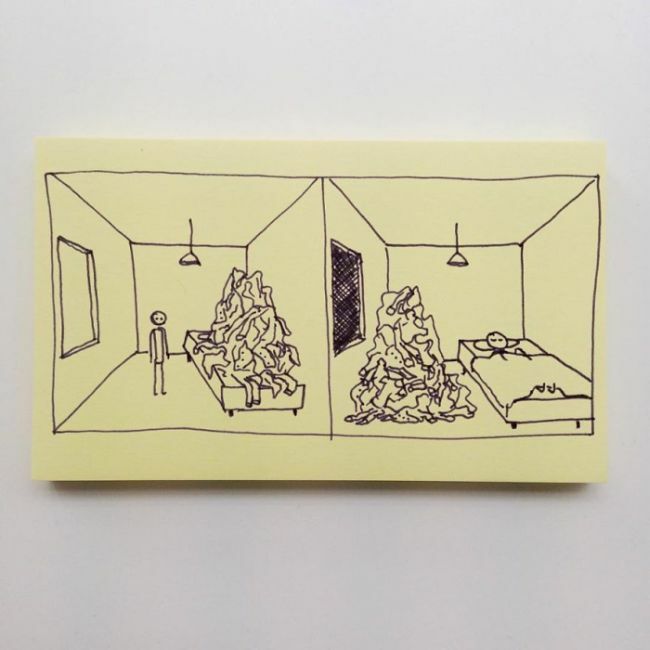 That's why he created a hilarious series of simple illustrations on sticky notes to document the struggle. 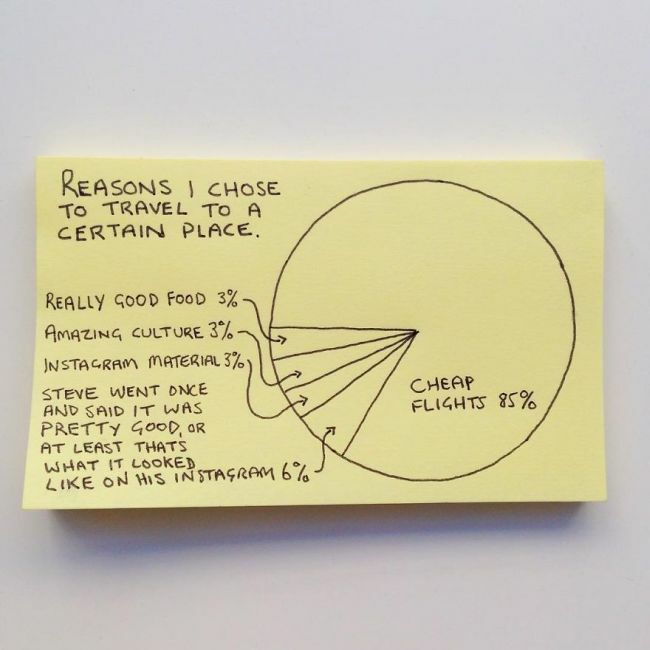 Many of these were pretty spot on. 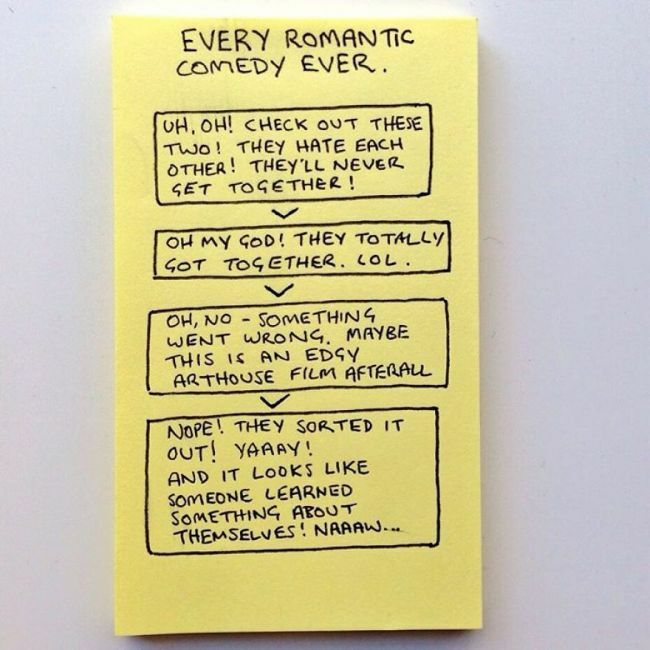 Espacially the 'directions' one.